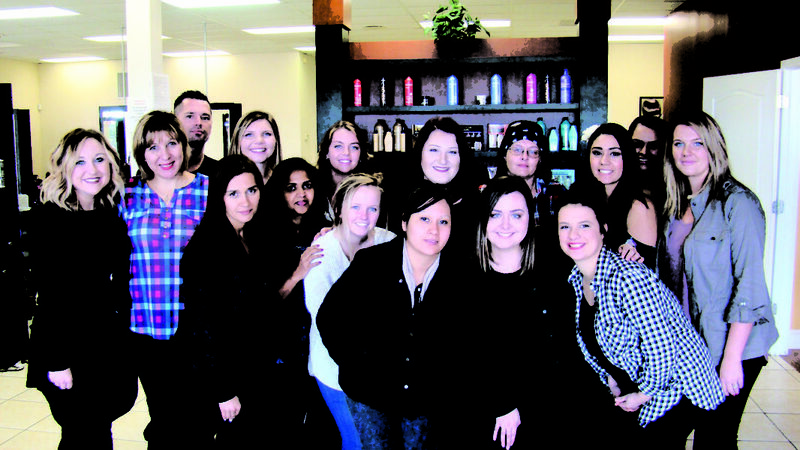 MAK Beauty Institute is a NACCAS accredited cosmetology school teaching courses in cosmetology and beauty. Schedule a tour today to learn more about tuition options. During your tour you will have the opportunity to speak with an admissions counselor to come up with the best plan for your future.